It’s been almost two years since Rey and Luke Skywalker met at the conclusion of “The Force Awakens” and since that time, fans have been clamoring for a small taste of what is to come in the ever expanding Star Wars Saga. 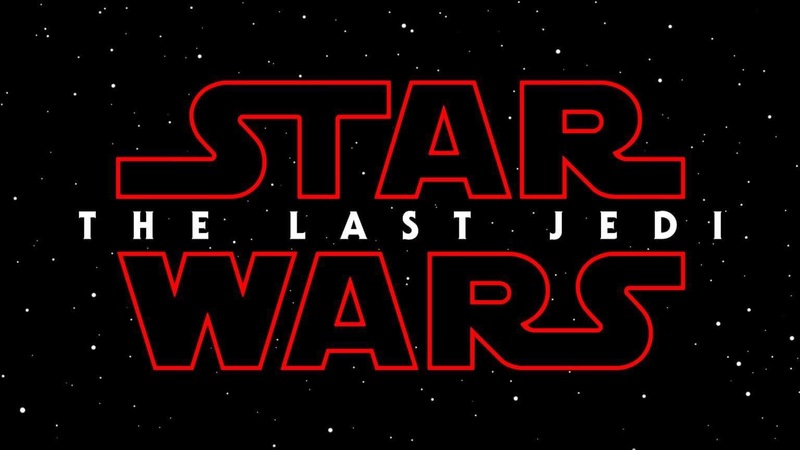 Last Saturday, the Geek Gods smiled upon us and delivered the much anticipated trailer for “Star Wars: The Last Jedi”. Of course, what followed across the interwebs, was the painstaking dissection of every frame of said trailer by fans hungry for clues about what this next installment has in store. One of the more tantalizing aspects of the trailer has been the inclusion of a simple item heretofore never seen in the Star Wars universe. It’s so simple, that it might be overlooked by the casual viewer, but not by the rabid fans (yours truly included). What is this thing, you ask? It’s a book. Yes. A book. Actually, as seen above, it’s several books, sitting on a shelf, presumably in the modest island dwelling of Luke Skywalker. Following the image of these books, we are treated to a close up image of another book, this one opened up to what appears to be a map, on a page that also depicts the symbol of the Jedi. While this theory definitely has some merit, as Master Yoda said, “there is another…”. Anyone who has been reading the Marvel Star Wars Comic Book series will recall an arc entitled “The Journal of Obi Wan Kenobi”. In it, Luke Skywalker locates the journal kept by his former mentor while he watched over the soon to be Jedi as he grew up on Tatooine. What if the books shown in the trailer are the records of wise old Ben? To go even further, what if Rey is connected to these books by the will of the Force because she herself, is a Kenobi? Fans have been speculating incessantly about Rey’s lineage…is this perhaps a clue to how she is connected to the Star Wars mythology? I know it’s a long shot…but never tell me the odds. One thing is for certain, over the next eight months, speculation and theories will be coming at us faster than a squadron of X-Wings looking for a thermal exhaust port. There’s no telling which ones will pan out and which will be as accurate as a stormtrooper at a firing range…but as a fan, the anticipation is half the fun. Buckle up my young padawans…and may the Force be with us. Previous Fearless Girl vs. Charging Bull: Social Activism or Marketing Stunt? In my opinion the appearance of these books is going to open up possible back stories of Jedis and/ or rebels. This will ultimately create the opportunity for single character movies, i.e. The Han Solo movie. That being said we all want to see how he and Chewie came to be and how and when he got into the smuggling game. I would love for one of these books to be Obi Wan’s journal. I would specifically like to read about his Padwan Annakin and what he felt when Annakin transformed into Lord Vader!